Newest royal expected to join long tradition of social causes. London: Prince Harry and Meghan Markle’s first baby, due later this spring, will almost surely extend a long tradition of supporting royal causes, but those same customs will constrain the new prince or princess when it comes to politics. The royal family for years has backed charities with social causes, and Queen Elizabeth has been patron or president of more than 600 of them, ranging from wildlife groups and sporting bodies to military organisations. 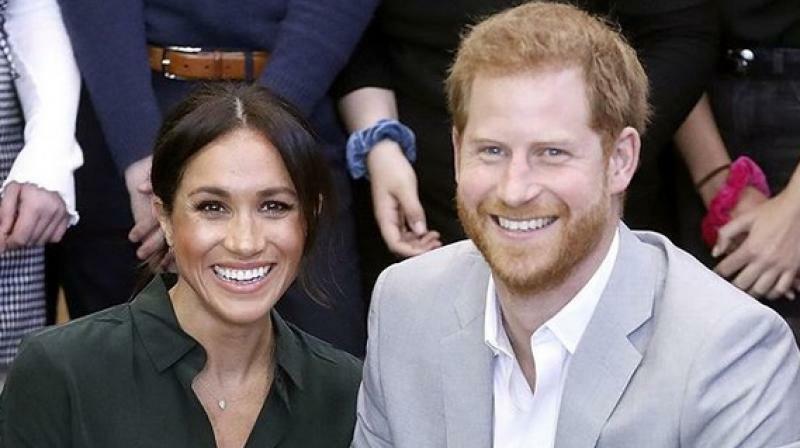 “There’s no problem with Meghan speaking out on feminism, social justice and equality issues, but if she starts getting political she’ll be in hot water,” said Katie Nicholl, author of “Harry: Life, Loss, and Love.” “The Queen is politically neutral. She expects her family to be the same. Meghan seems to see activism as a family affair. “Harry and I see the world so similarly in our approach of being very hands-on with things,” Meghan said in February at a forum at the Royal Foundation. The Royal Foundation, which the princes run with their wives, aims to combat cyber bullying, and supports wildlife conservation, the military and other causes. “Travelling to Botswana, being philanthropists. It feels like it will be a familial charge.